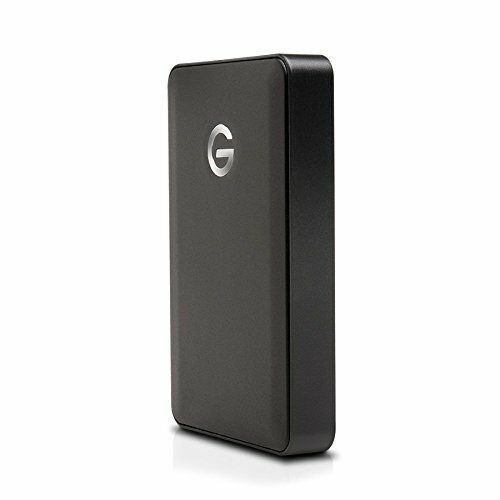 G-DRIVE® mobile USB is stylish, thin, aluminum portable storage that combines USB 3.0 high-performance with up to 3TB of storage. Easy to set up, and compatible with Time Machine®, you'll find it perfect for storing your most important documents, digital video, photo and music files. The G-DRIVE mobile USB is bus powered so when you're out and about you don't need to add an external AC power supply to your laptop case. Features: Drives available in 7200 and 5400RPM class* (*2TB capacity uses 5200RPM drive); Stylish aluminum enclosure; Bus powered via USB 3.0 ports; Apple® Time Machine® compatible; 3-Year limited warranty.